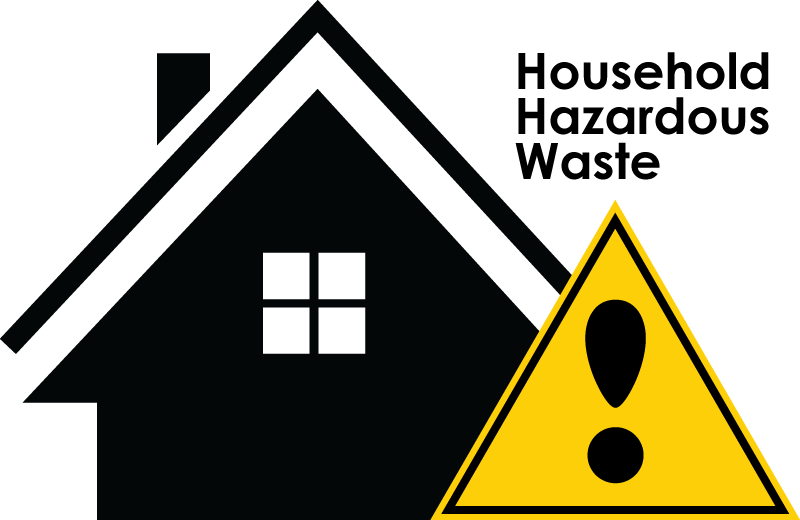 Safely Remove Hazardous Products From Your Home! Welcome to the Village of Sherburne! This site has been created to provide you with convenient access to local information and services offered. Sherburne is a town in Chenango County, New York, United States. The population was 3,979 at the 2000 census. The town contains two villages: one also named Sherburne and the other named Earlville. The town is at the northern border of Chenango County. The first settlement of the Village of Sherburne took place near the confluence of the Chenango River and Handsome Brook around 1792 and was incorporated in 1830.